What’s it like at the Grand Canyon at holiday time? From about 10 a.m. to 3 p.m. provided the is sun shining at the Grand Canyon, you may even feel warm while hiking the rim or visiting an outlook and peering into the canyon. Keep in mind that the weather is unpredictable. 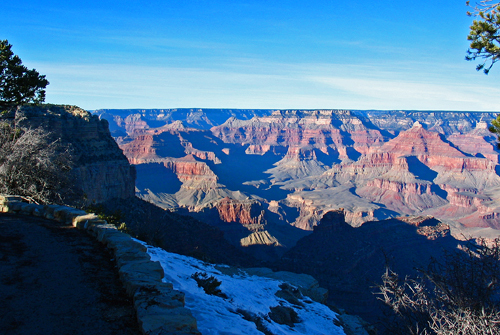 Winter conditions at the South Rim can be extreme. Expect snow, icy roads and trails, and possible road closures. After 3 p.m. it gets cold and you may want to bundle up or head inside. 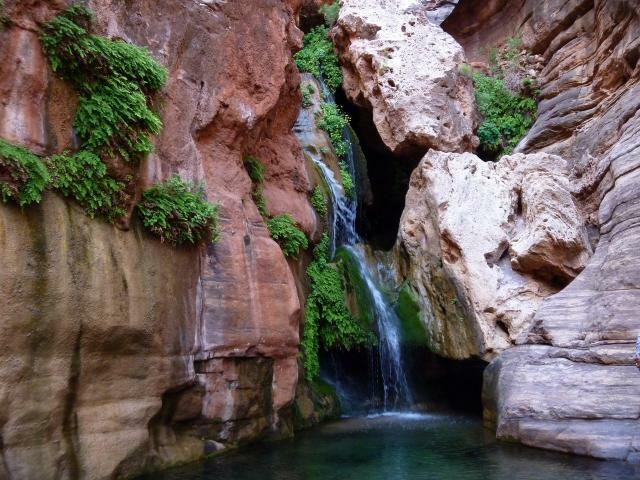 If you want a short rafting trip through a portion of the Grand Canyon, you can head to Hualapai land in Arizona and the Grand Canyon West area. Evidently visitors love the experience. 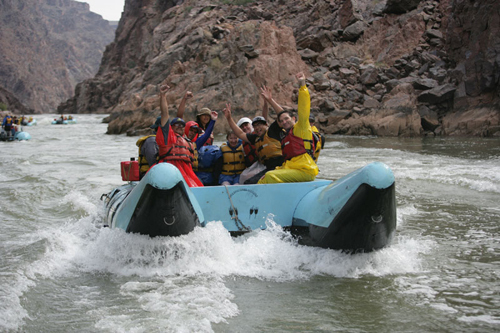 Hualapai River Runners, the only one-day whitewater rafting trip though the Grand Canyon, was awarded TripAdvisor’s “Certificate of Excellence: A Testimonial to Your High Standards” for 2012. It’s not too early to plan some autumn getaways. Riding the relaxing rails of the Verde Canyon Railroad in Arizona is always a great thing to do, especially as the leaves are turning. There are some enticing events planned for 2012. A rafting trip down the Colorado River through the Grand Canyon is on many people’s bucket lists. 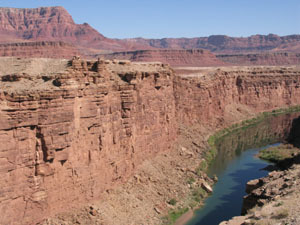 Imagine the blue green of the river contrasting with the reddish brown of the canyon walls. Many visitors to Arizona don’t realize that they will be welcomed to the attractions offered by the Navajo Nation. The Navajo Nation may be a perfect place for your vacation and can also be very easy on your wallet. 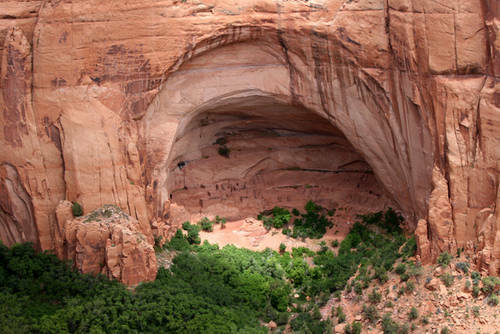 There are many experiences on the Navajo Nation that are absolutely free. 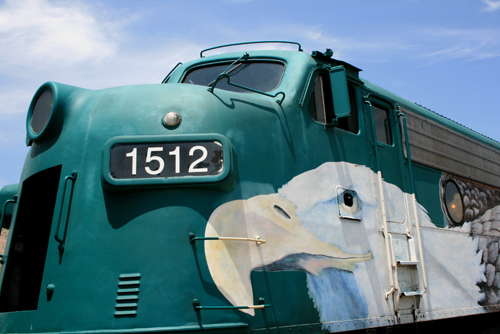 Here are a dozen free things to do while traveling in the Indian Country of the Southwest. You don’t need a car when visiting the Grand Canyon, and in the interest of environmental conservation, consider these alternate ways of getting to this spectacular destination.